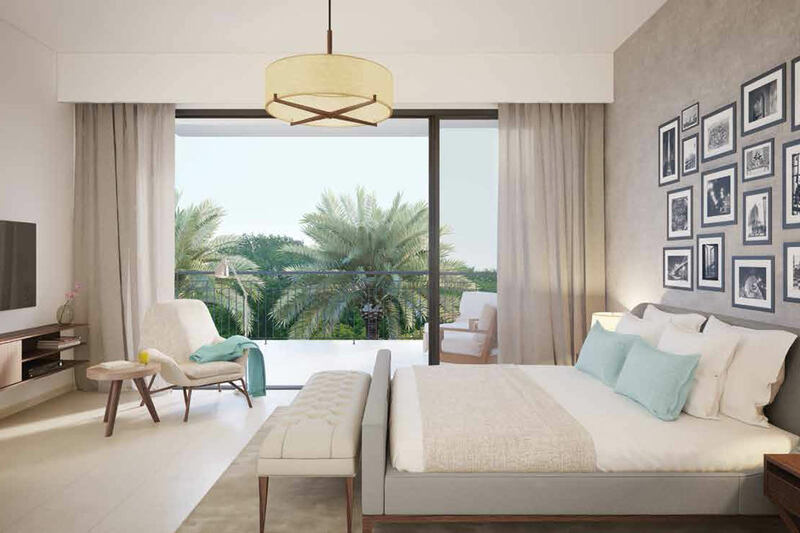 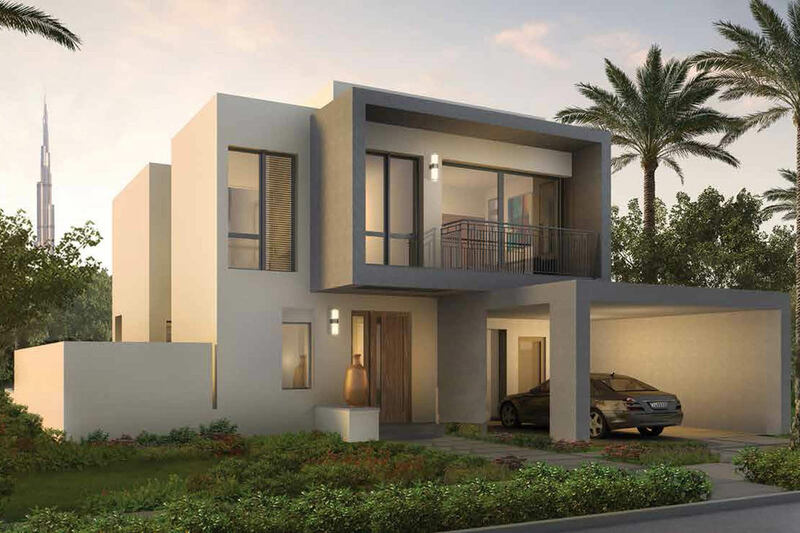 Gulf Sotheby's International Realty is pleased to offer you this under construction, highly demanded 4-bedroom independent villa in Sidra at Dubai Hills, offering 4415sq feet plot and 3102sq feet, of living space. 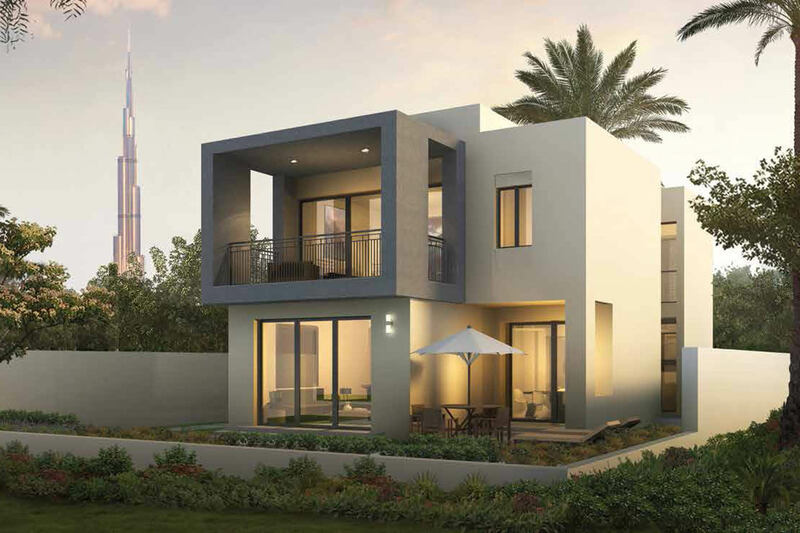 Strategically located in Mohammed bin Rashid City at Dubai Hills Estate, the exclusive new gated compound by Emaar and Meraas. 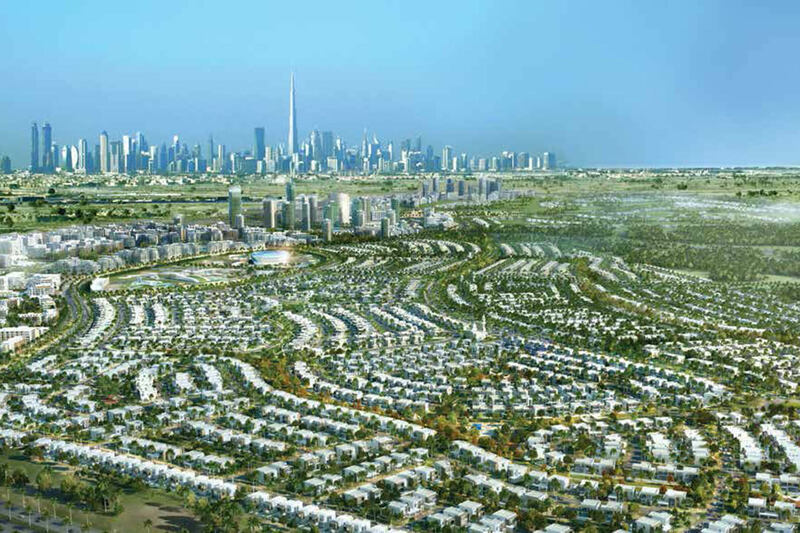 Completion due in 2019. 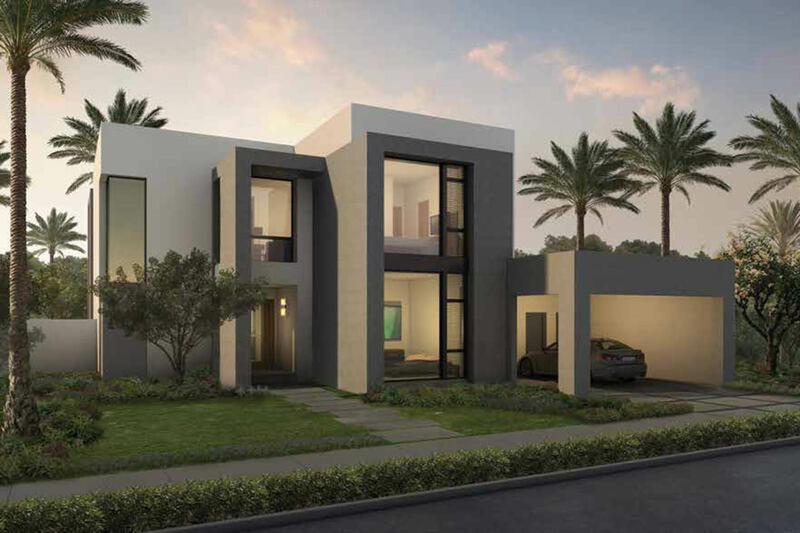 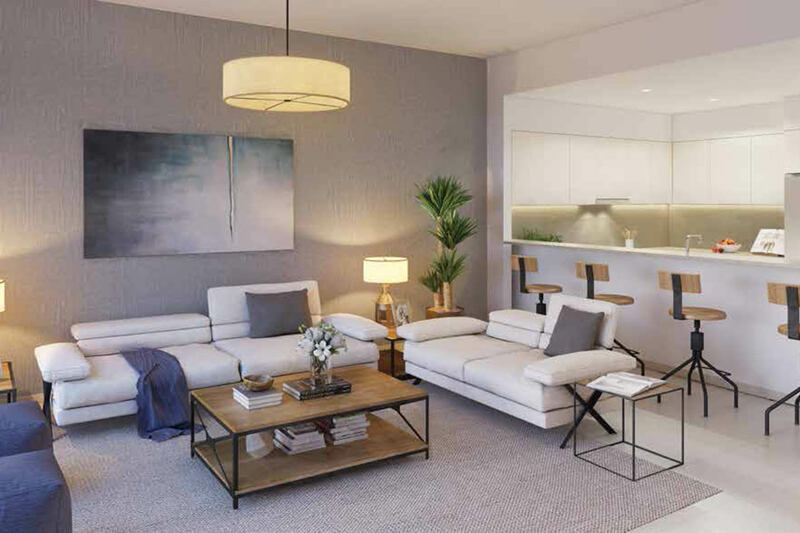 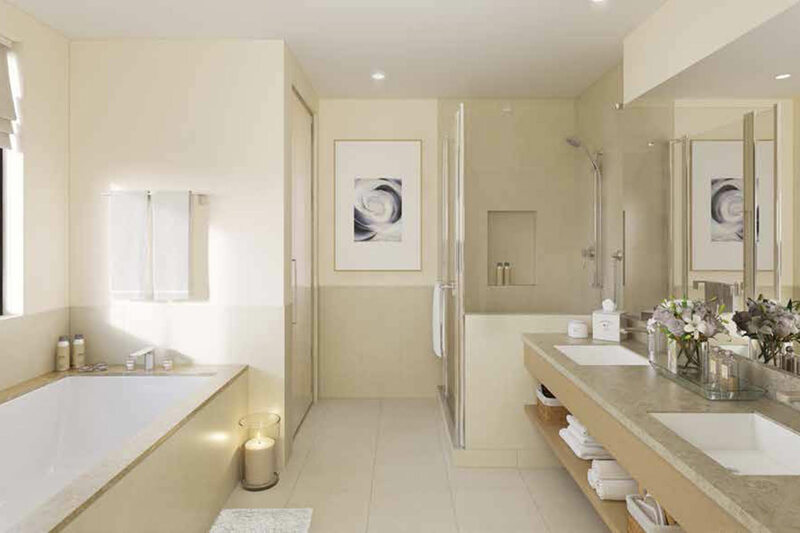 This project has been sold out due to the highly sought-after contemporary design and easy payment plan of 60% during construction and 40% 2 years post-handover. 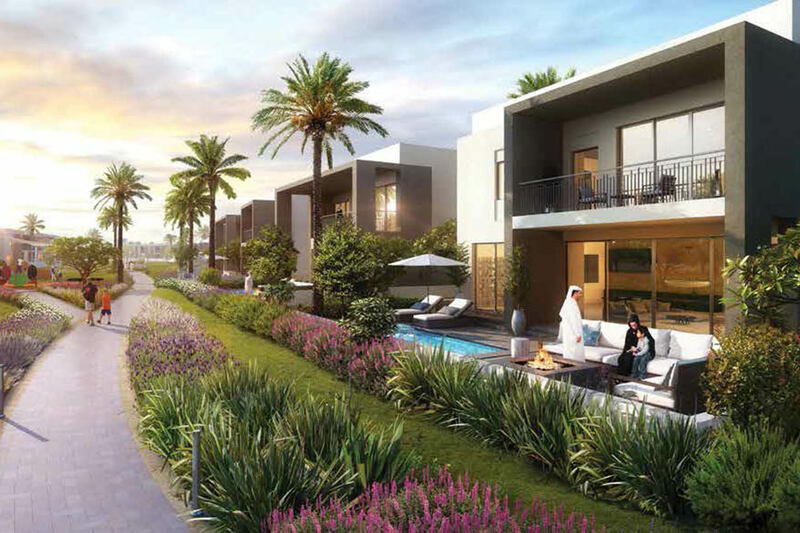 Dubai Hills Estate is a unique blend of elegantly-planned neighborhoods centered around a magnificent 18-hole championship golf course. 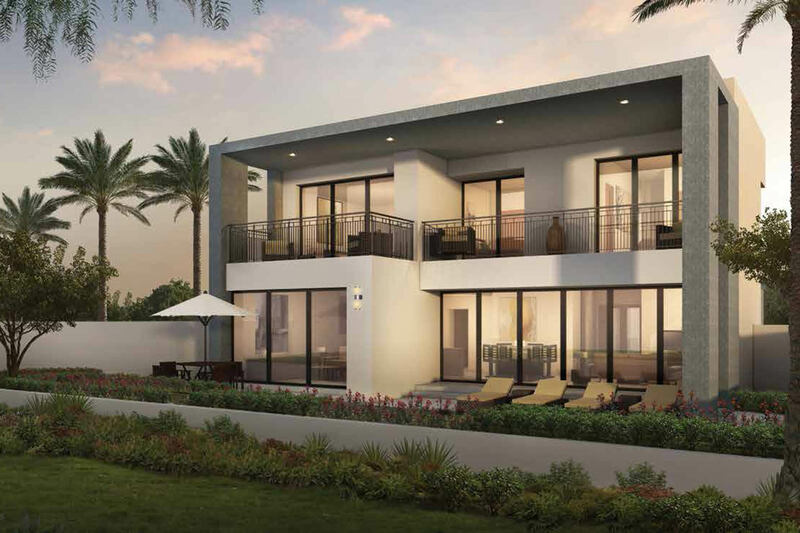 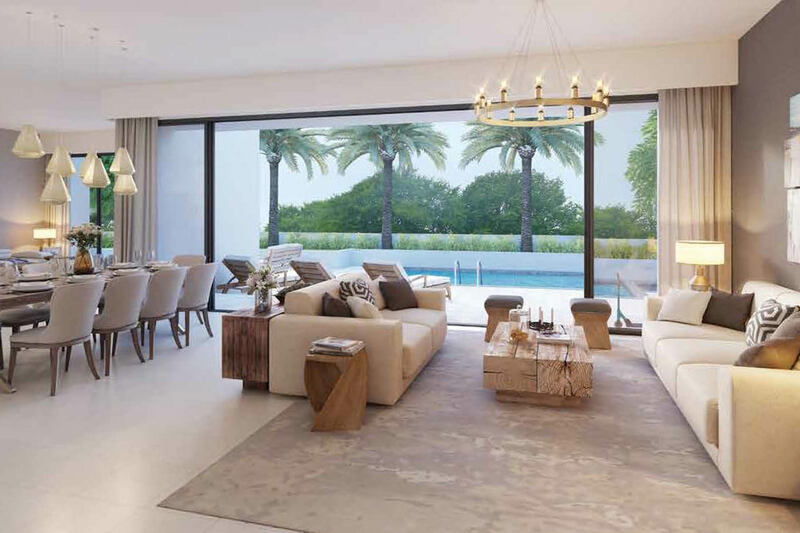 Contact Gulf Sothebys International Realty today for more information about this extraordinary property.